Bob Dylan has written so many classic songs over the years I wouldn’t know where to begin. 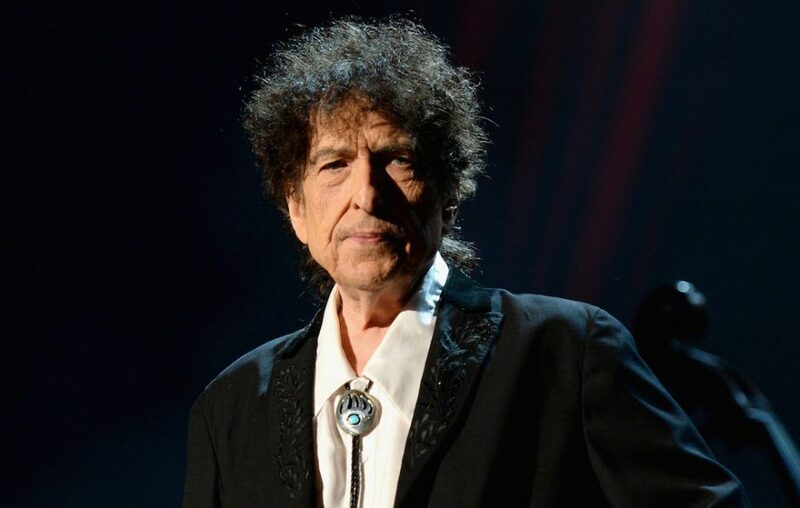 I think in the future generations are going to discover new classics “How was this song of his overlooked back then?” The best compliment I can give Dylan is he is an ARTIST- not a trend follower. He’s always been unpredictable throughout his ups and downs. Dylan is high on my favorites list- a distant second place to those Boys from Liverpool- that little outfit The Beatles. Favorite Bob song? Easy- Like A Rolling Stone- which may be my favorite song by anyone ever. Favorite album- a tie between his two classics– Highway 61 Revisited and Blonde On Blonde. Dylan is second also in the concerts I have been to- I’ve seen Steve Earle close to thirty times, Dylan a more modest eight. If he comes back again on his ‘never ending tour” I will have to go one more time. Happy 77th Birthday Bob!! Bob along The Beatles changed popular music. Hard to pick a favorite …two of mine are Tangled Up In Blue and Love Minus Zero…In concert, he is unpredictable. I’ve seen him not a say word the entire concert and I’ve seen him talk between every song and even dance a few steps…The first time I saw Bob…Steve Earle opened up for him…There is no one to compare him to because no one is remotely close to him…a true Artist. Yep I saw Steve open for Bob in like 1988 and then years later when Steve made his comeback from addiction. Bob can be hit or miss in concert. Yes The Beatles and Bob! Seventy Seven would be a good title for a Dylan song.